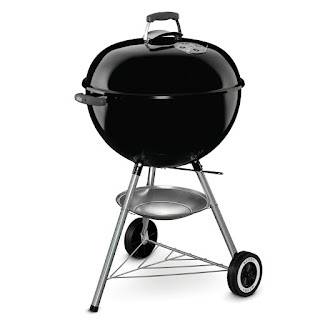 daily timewaster: The Classic: for literally decades I've successfully BBQ'ed with one. The Classic: for literally decades I've successfully BBQ'ed with one. The Best BBQ ever. I've had different ones over 20 years and never thought about getting anything different. It smokes, it grills, it BBQs! Yep, I've got one too. It's perfect for my needs, & it's about time to fire it up!